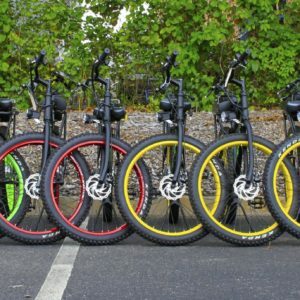 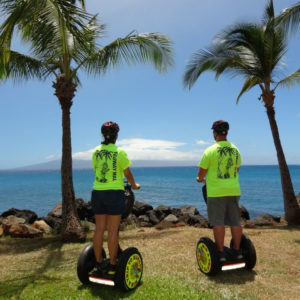 Segway PT is an excellent partner for travelling in urban environment, thanks to the Michelin tires it manages to go on any type of surface, you can ride it on the forest paths, meadows and in open terrain. 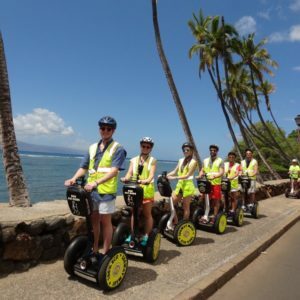 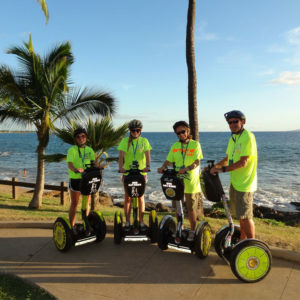 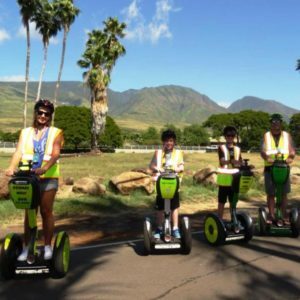 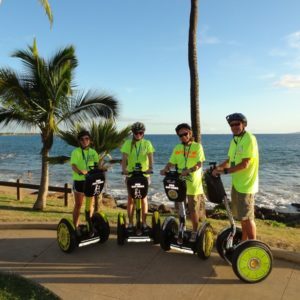 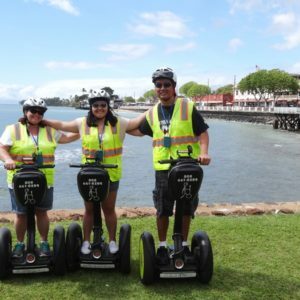 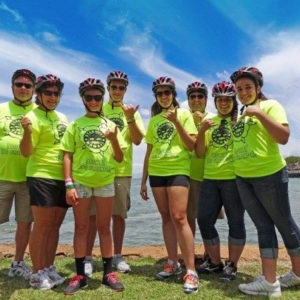 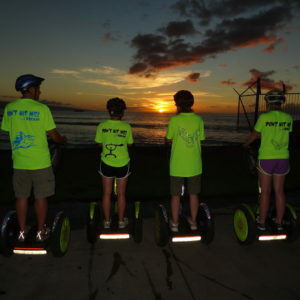 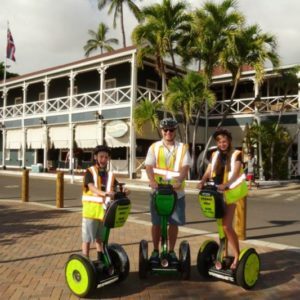 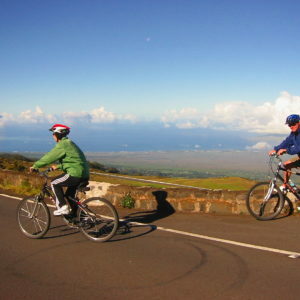 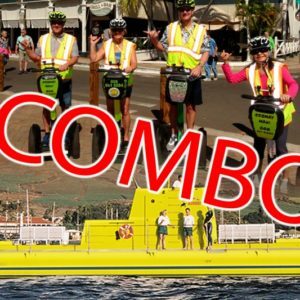 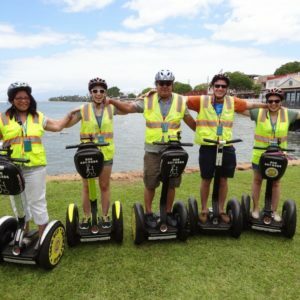 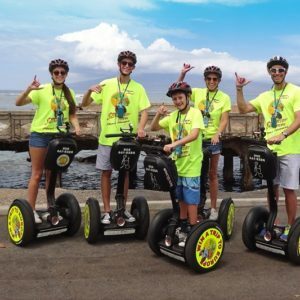 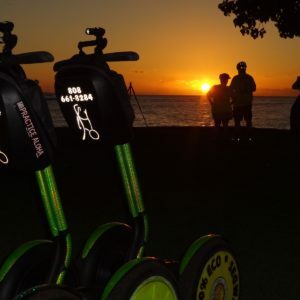 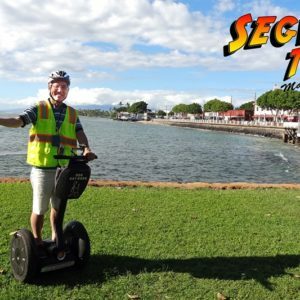 All parts of Segway PT are well protected against extreme environmental influences. 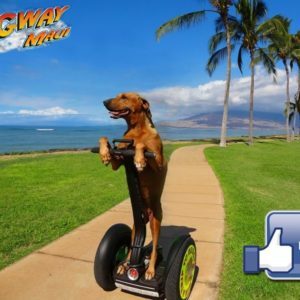 It is resistant to dust, moisture, vibrations and temperature changes.